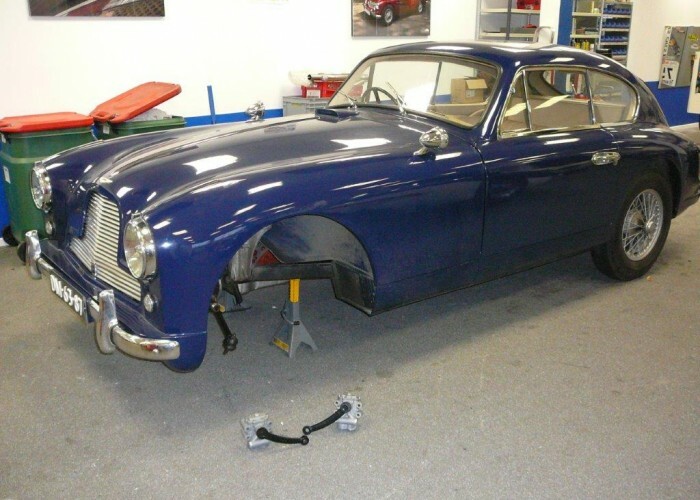 RobelcoCar Services has originated from RobelcoCar B.V., a company that has been involved in the classic car business since 1989. 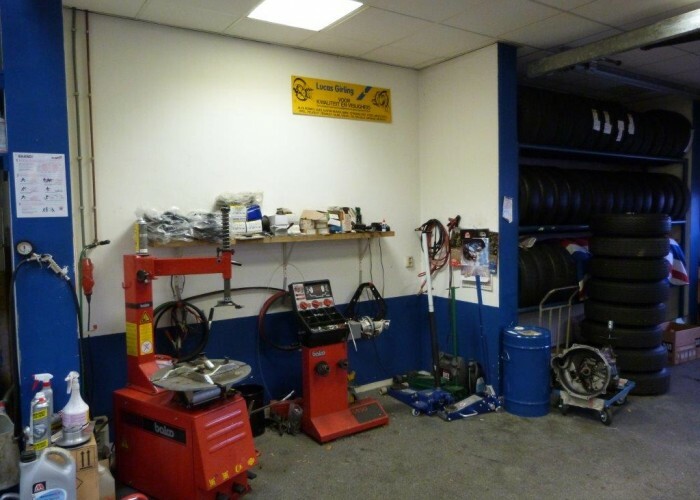 After having been employed by RobelcoCar B.V. for 15 years, Elisabeth van der Plas took over the activities of the B.V. at the beginning of 2010, using the name RobelcoCar Services. 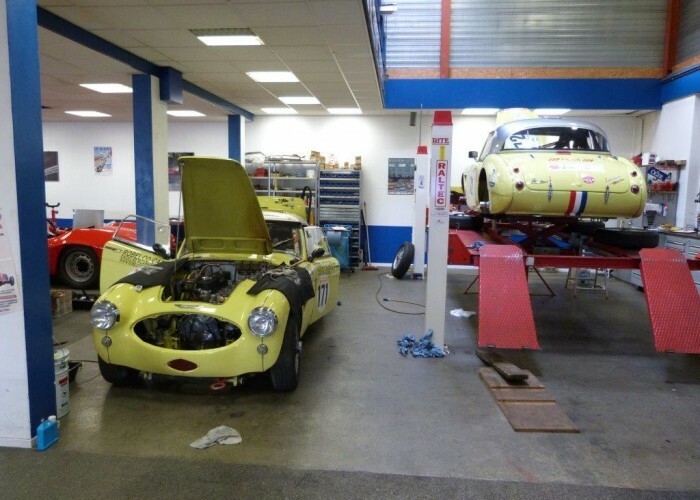 We are specialized in English classic cars, in particular in the make Austin Healey. 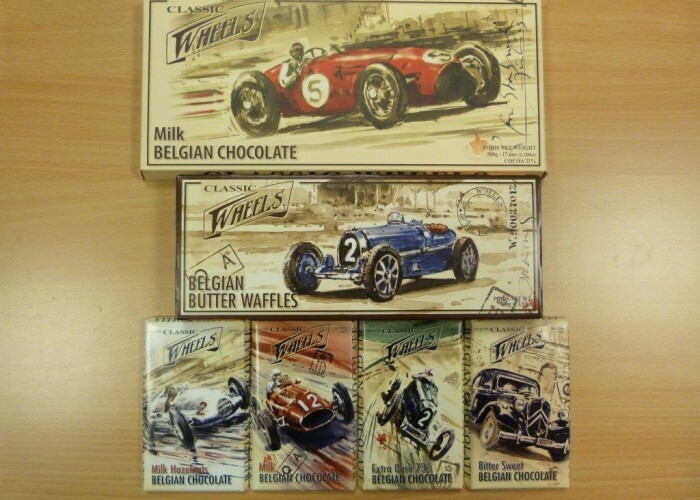 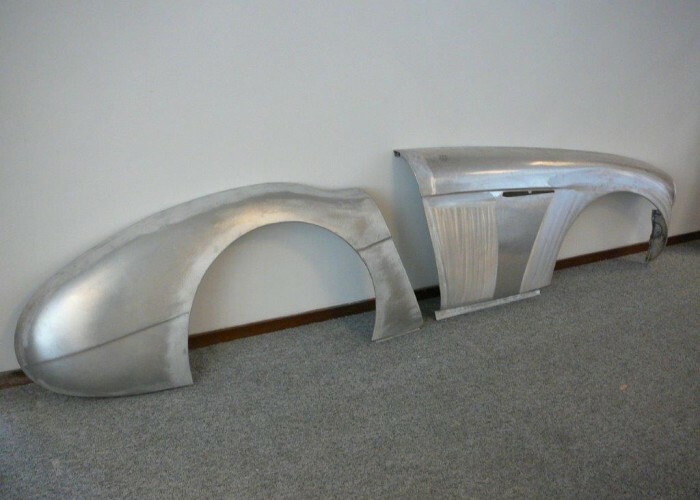 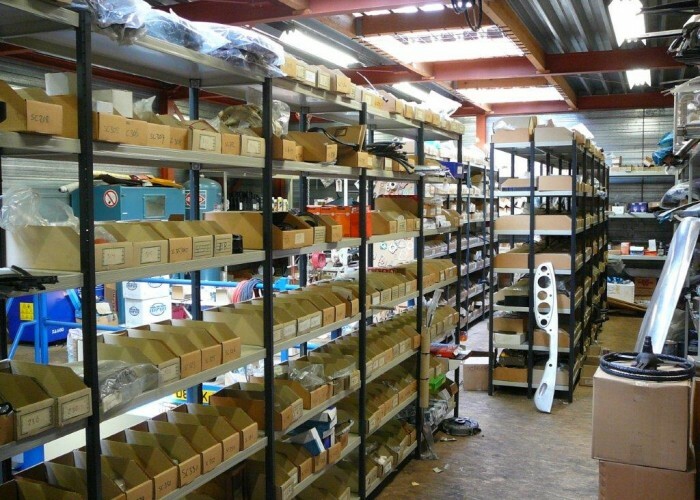 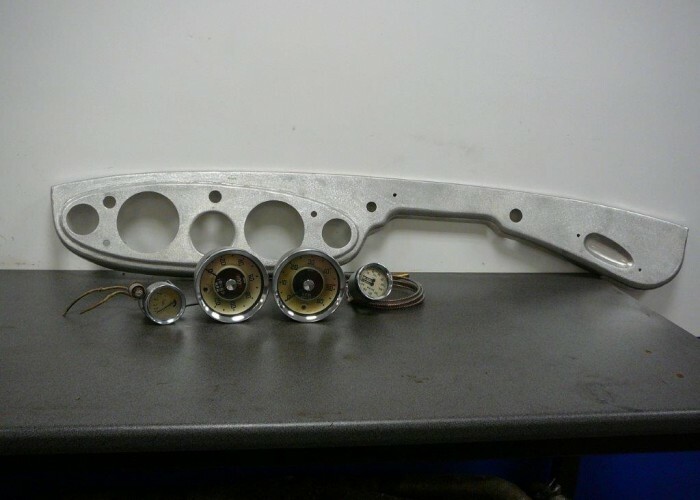 In our parts department we have a large selection of car parts for various types of English classic cars. 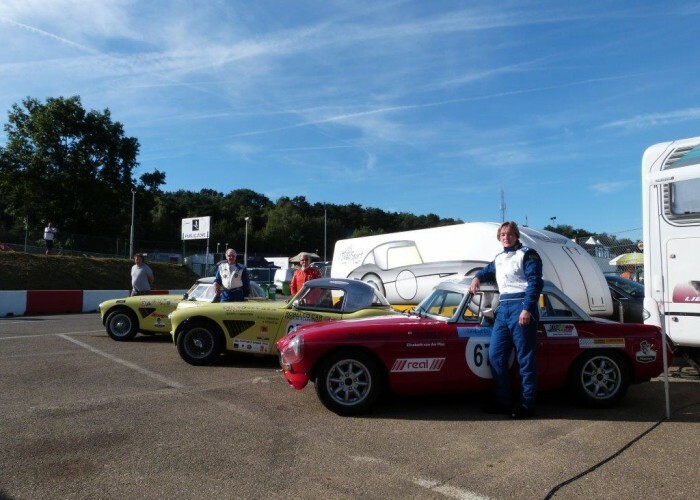 We participate in races and rallies with English classic cars. 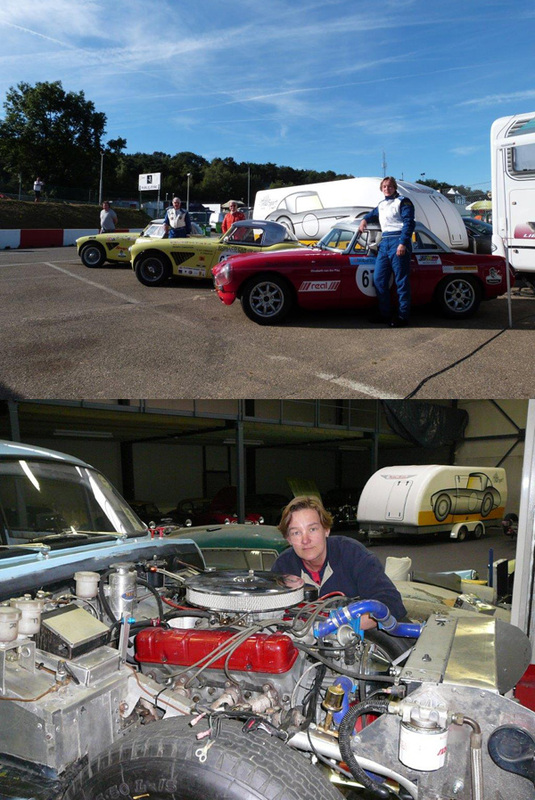 At this moment our team consists of two Big Healey’s. 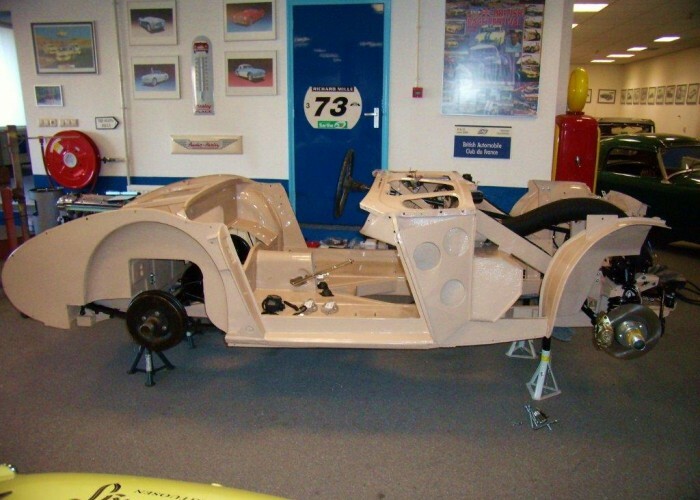 The experience we gain from preparing these cars and from racing and rally driving is applied in the workshop and is shared with our customers. 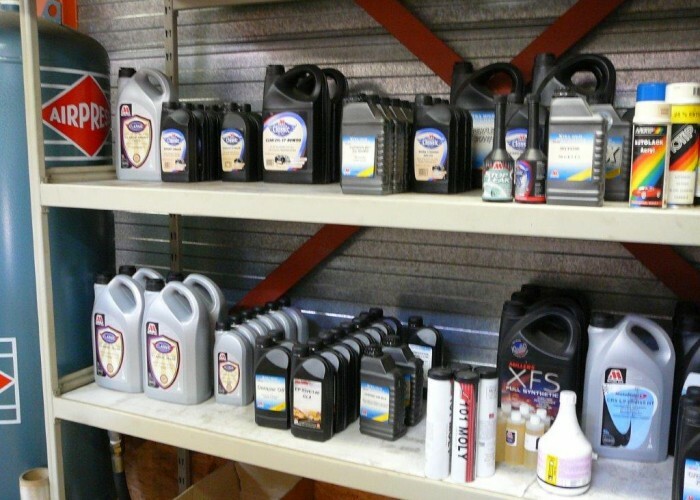 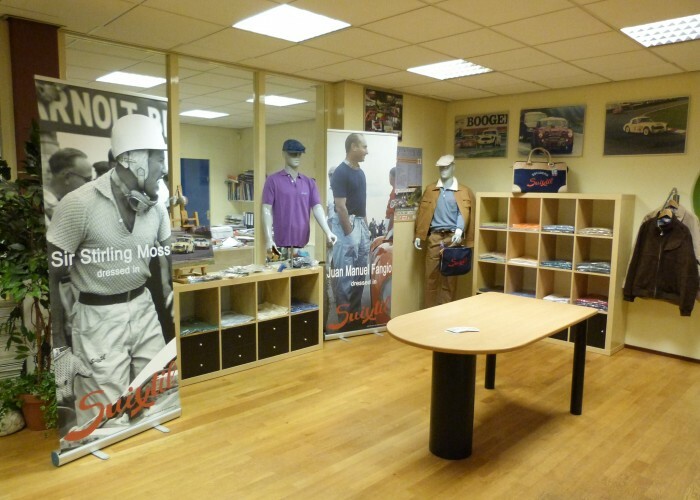 We are distributor for Millers Oils, Evans Coolant , Suixtil clothing, SP Tools and TSL lubricants. 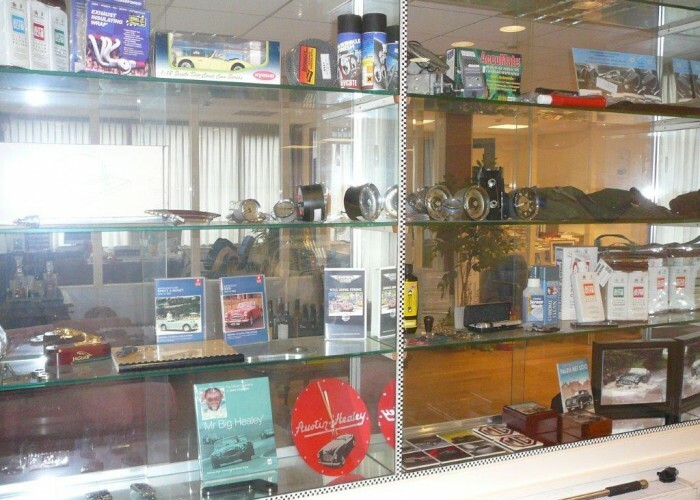 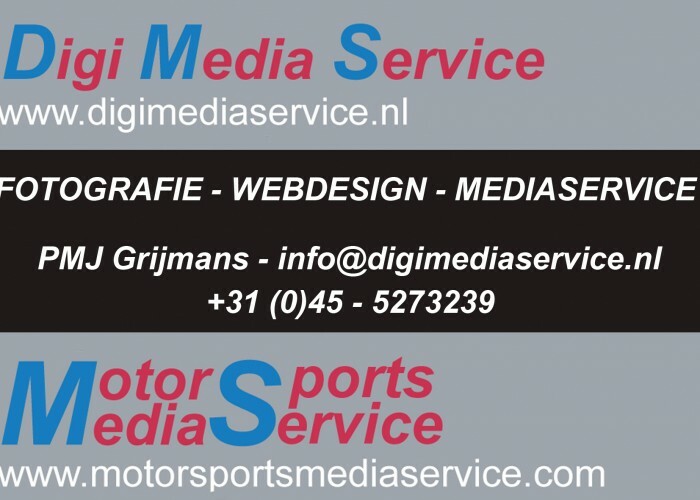 You can come to us for servicing, reconditioning, repairs, restoration, race- and rally preparation, trackservice, parts and consignment sales of cars.